National Labor College will celebrate its commencement on Saturday, June 22, 2013 at the Maritime Institute of Graduate Studies (MITAGS). We are proud that four distinguished individuals will join us to receive honorary degrees. The honorees were chosen for their genuine achievement and distinction in their field or activity consonant with the mission of the College. Meet this year’s honorary degree recipients. 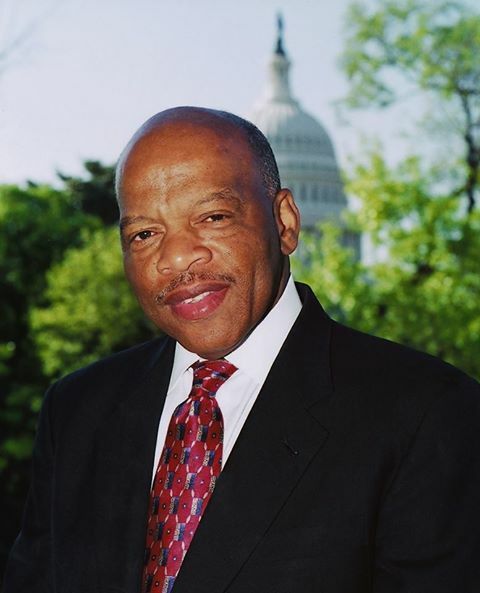 US Representative John Lewis is often called “one of the most courageous persons the Civil Rights Movement ever produced.” Georgia congressman Lewis has dedicated his life to protecting human rights and securing civil liberties. He is widely admired on both sides of the aisle because of his dedication to the highest ethical standards and moral principles. 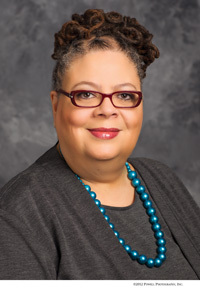 Kim Bobo is the Executive Director and founder of Interfaith Worker Justice, the nation’s largest network of people of faith engaging in local and national actions to improve wages, benefits and conditions for workers, especially those in the low-wage economy. 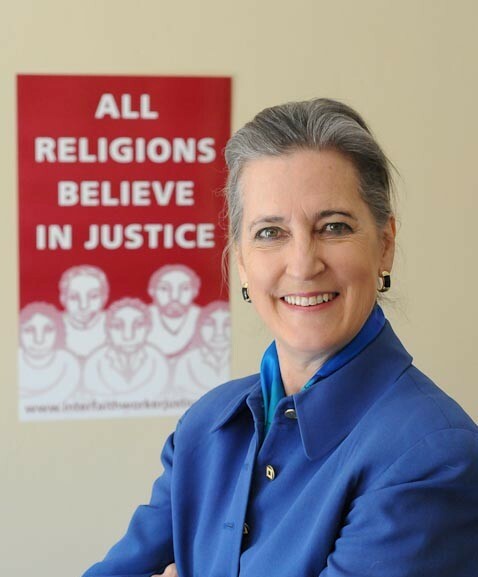 Since 1996 she has been helping build interfaith groups and workers centers around the nation. Karen Lewis was overwhelmingly re- elected president of the 30,000‐member Chicago Teachers Union this past May, after first being elected in June 2010. Ms. Lewis has been a member of CTU since 1988, and taught high school chemistry in the Chicago Public Schools for 22 years. She believes that students, parents, teachers, and community members are educators’ natural allies. 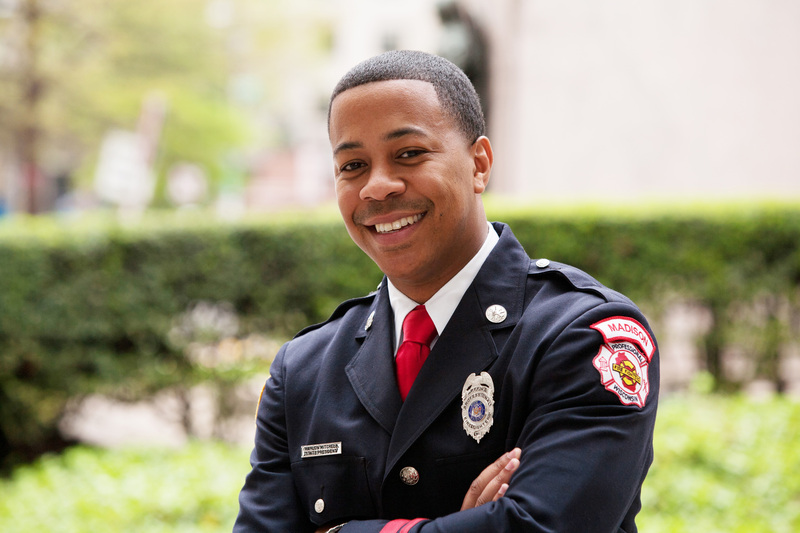 Mahlon Mitchell is State President of the Professional Fire Fighters of Wisconsin and has been a fire fighter for more than 15 years. He was instrumental in helping pass two pieces of legislation that were a huge victory for fire fighters across Wisconsin. The Infectious Disease Presumption fought to make sure firefighters are covered if they contract a disease or disability on the job. The bill also that ensures families and spouses of fire fighters who die in the line of duty will have their health insurance premiums covered.